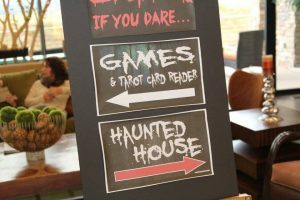 Residents had a spooktacular time at the BackCountry Haunted House event! BackCountry’s furry friends dressed up during the Dog Halloween Costume Party at Solstice Park. You know those engaging people who know something about everything? The ones with the hungry—and well-fed—minds that move the conversational needle way past how hot July was? Well, now the darling of the summer cocktail party can be you, thanks to this list of recreational/educational activities. Learn about aeronautics and space travel. How to change your bike tires. Go on a brewery tour. Become a Rockies expert. 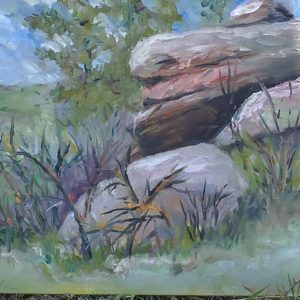 Try your hand at plein air painting. It’s just another month in BackCountry™, the perfect jumping-off point for adventure. If you’ve never visited this historic 150,000-square-foot, 1930s-era air and space museum, now is the time. On Cockpit Demo Day, you and your kids can climb aboard select Wings aircraft and get a pilot’s perspective of the instruments and controls. Wings Over the Rockies Air & Space Museum houses a collection of more than 60 aircraft and space vehicles. Test your skills on their simulator, which allows you to pilot aircraft from WWII to Desert Storm, dogfight with your friends, and ride one of ten exhilarating simulated roller coasters. Tickets are $6-$9; children under 3 are free. Learn more. 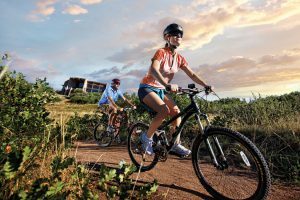 With so many trails crisscrossing so much open space at BackCountry, biking is a very popular community pastime. Celebrate the outdoors lifestyle at this Family Bike Festival, featuring bike checks, mini clinics (how to change a tire, etc. ), bike demos, prize giveaways, music, food, and adult and child bike riding clinics on the BackCountry trails. The skills clinics will be led again this year by Cindi Toepel of Energy Experience, a five-time World and 10-time National XTERRA Off-Road Champion. Clinic participants will receive a free breakfast. Please RSVP through BackCountryLife.org by Monday, August 1st. There’s something magical about watching live baseball on a summer afternoon. 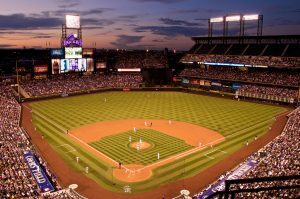 Rekindle your passion for America’s pastime on a fun outing to Coors Field with your fellow BackCountry residents. 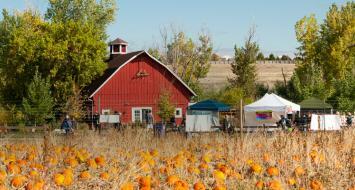 Tuck into a catered picnic at the Platte River Picnic Area at Coors Field, which starts 90 minutes before the game. The menu includes hot dogs, bratwursts, salad, potato chips, cookies, and unlimited fountain sodas. Then, settle in for the game. RSVP through ActiveNet by July 22. Picnic is limited to the first 50 people, so register early. Infield club seats $62; right field box seats $28. Crisp and clean. Malty and sweet. Hoppy and bitter. Find your beer soulmate—and learn what’s trending in craft beer—on this tasty BackCountry tour of three Denver breweries. Catch the party bus (with snacks and water) from the Sundial House with your friends and neighbors. The Brewery Tour will visit Prost Brewing in the Denver Highlands, Epic Brewing, and Great Divide Brewery & Tap Room in RiNo. 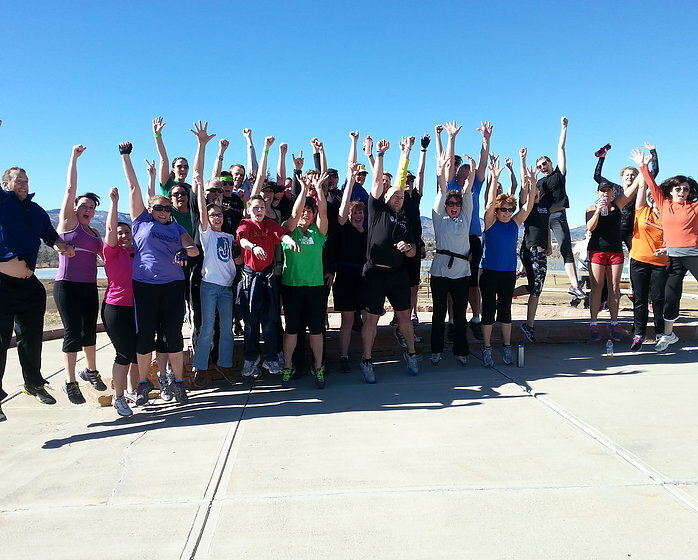 Register through ActiveNet by August 19th; space is limited to the first 50 people. $30. Monet had to start somewhere. And with a Colorado meadow as your muse, who knows where this could go? 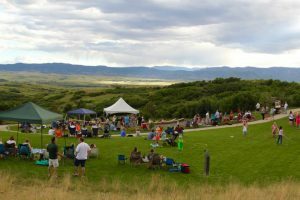 Breathtaking Cherokee Ranch & Castle invites artists of all levels to paint in an open meadow north of the Highlands Ranch Conservation Area. Disappear into your canvas for the day, inspired by views extending from Pikes Peak to Longs Peak. Dress for the weather, come rain or shine, and bring a lunch, beverage, and art supplies. Tickets $20; beginning instruction available for an extra fee. Learn more. Welcome, July. The peak of summer when we joyfully celebrate our nation’s independence. And, perhaps, declare our personal freedom from daily routine. It’s a month when the metro area (including BackCountry™) offers endless possibilities for fun in the sun—and out of the sun, too. Here are our favorite picks for July activities to further your personal pursuit of happiness. With so many top-notch fireworks shows to choose from, you should get all the snap, crackle, and pop you need. But BackCountry follows up the fireworks with its own intimate gathering. 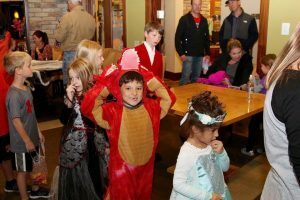 Held at the Amphitheater, this special celebration includes music by the Mostly Harmless Band, kids’ activities such as superhero training and games of “Superman Says,” Main Street BBQ, and a golf cart decorating contest hosted by Colorado Golf & Turf. See photos from last year here and RSVP at BackCountryLife.org. Have you experienced this classic summertime-in-Steamboat activity yet? Every year, this enchanting town becomes even more so with amazing hot air balloon antics combined with an art festival, now in its 42nd year. A perfect photography opportunity, the day begins with watching the balloons inflate and pilots performing feats like dipping into Bald Eagle Lake. Then, coffee, breakfast, and a visit to Art in the Park, where arts and crafts, performances, and an interactive children’s area will fill your day. Learn more. BackCountry ladies, unleash your inner Georgia O’Keefe or Frida Kahlo while enjoying some quality time with your pals. 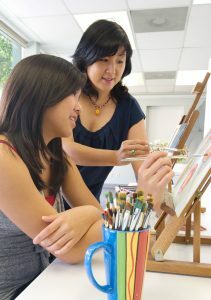 Held at the Sundial House, this instructor-led class will give you the tools and guidance you need to walk away with a unique new painting. Bring clothing or toiletries to donate to the Battered Women’s Shelter. 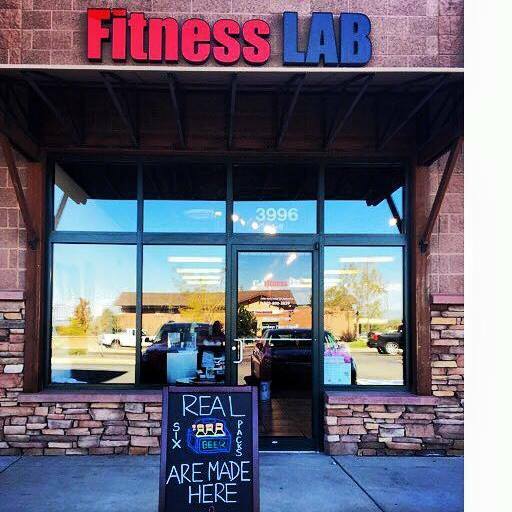 Donations are encouraged even if you can’t attend the class. $17 per painter. RSVP through ActiveNet. When a neighborhood has its own amphitheater with Front Range views, one outdoor concert per month just isn’t enough. Gather with your BackCountry neighbors for an evening of music from the ‘50s, ‘60s, and ‘70s, performed by Cruisin’ Cats Band along with a special guest—Elvis! RSVP at BackCountryLife.org. Is it Sloan’s Lake in Denver? Or Qinghai Lake in China? 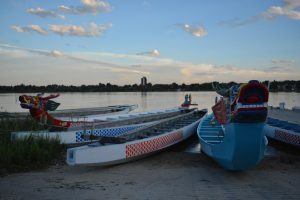 Well, the lines may blur a little, given the fleet of colorful dragon boats slicing through the water—and all the other Asian sights, sounds, and tastes. This 2,000-year-old sport offers a true spectacle in its 16th year in Colorado, but for nearly 100,000 people, it’s a chance to learn about Asian culture through events such as Taiko drumming, Minyo dance, hip-hop (yes, really), spoken word performances, art demonstrations, children’s activities, and delicious foods from all across Asia and the Pacific Islands. Learn more.